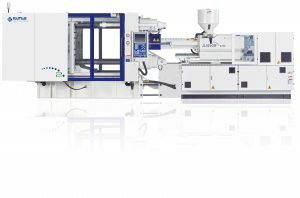 Are you interested in other injection molding machines?Haven't you found what you've been looking for? Haven't you found what you've been looking for? 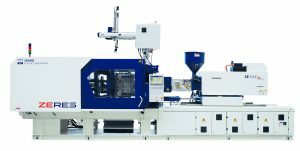 Haitian makes injection machines for more than 50 years - its share on the global market is increasing, and their today's production reaches approx. 30% of world's injection molding machines production. We are working with Italian company TecnoMatic on supplies of robots for the automation of our customers’ productions. Why to chose brands Haitian and Zhafir?